United Utilities is steering farmers in three of its surface water safeguard zones away from metaldehyde based treatments by offering money-off ferric phosphate pellets. Farmers near to the River Dee, River Dane and the Llangollen Canal can receive fifty per cent off the price of ferric phosphate pellets in a bid to control the amount of pesticides flowing into raw water. 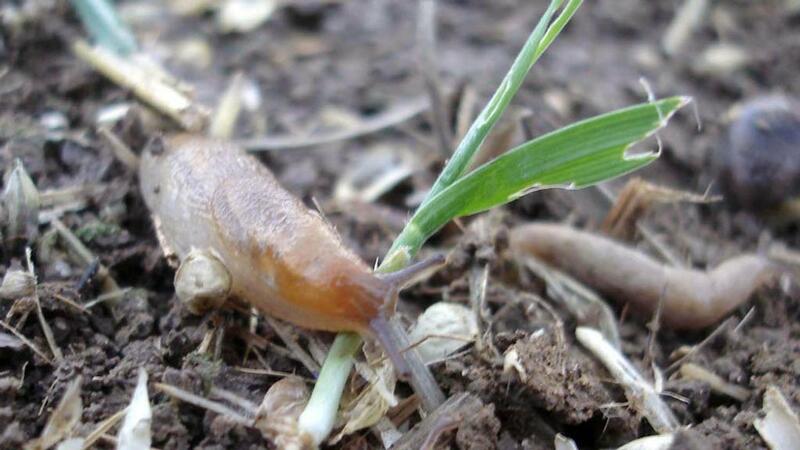 Dr Kate Snow, from United Utilities says: “We support the Metaldehyde Stewardship Group’s efforts to minimise the environmental impacts of metaldehyde slug pellets but we’re hoping to encourage more farmers to switch to ferric phosphate slug pellets which are just as effective as metaldehyde, and easier to treat." James Huxley, of DJ Huxley Farms Ltd made the change two years ago. Farmers can find out if they’re eligible for any of United Utilities’ offers by contacting their local catchment adviser.